1 yellow | This Blog Rules | Why go elsewhere? 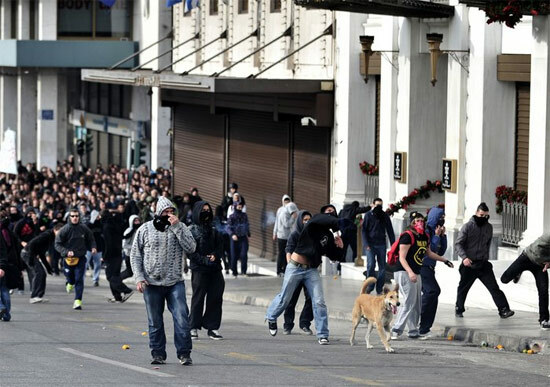 He’s Back – Riot Dog! Remember the story of riot dog we published last year? If not, go and see it now here! After we published his photos he become an Internet sensation and star of the mainstream media.